Click here to purchase from the NCTE store. 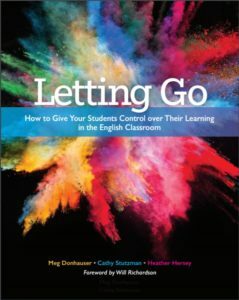 Book Description: The transition from rote lessons, traditional pedagogy, and standardized tests begins with the belief that students need to learn how to learn—and learn to love learning. Great idea—but how do teachers actually implement a curriculum that gives students room to do this?